We are able to offer our customers in the Manchester area a full restoration service on all types and periods of fireplace, from cast iron Victorian fireplaces to art nouveau antique fire surrounds. 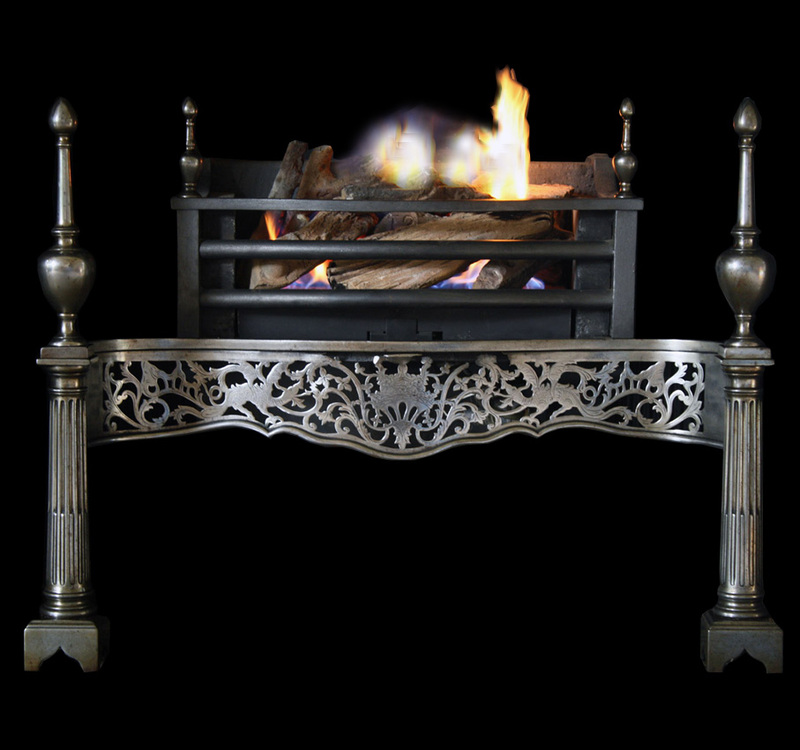 As well as this we can offer you advice on any spare parts you may wish to purchase to suit your period fireplace. Please provide us with details of the fireplace you wish to have restored preferably along with some pictures so we can give you an accurate estimate on restoration cost. We offer a wide range of made to measure services to suit your specific needs including gas or electric fires, hearths, trims ashpans and bottom grates. Do you own an old fireplace? If you have an old fireplace that you are looking to sell then contact us! Whatever the condition we will always take a look at what you have to offer and if we are interested we would be more than happy to buy or part exchange your old fireplace for anything in our period fireplace range or our extensive reproduction range. 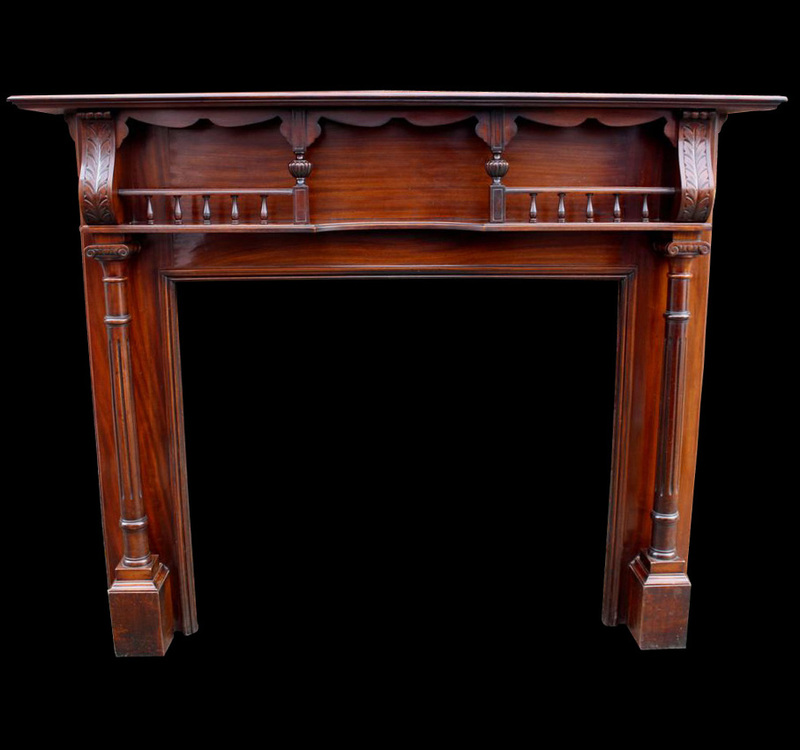 We understand that your antique fireplace is your pride and joy so when it comes to fitting an antique fireplace we know that your peace of mind is paramount. This is why we recommend several fitters around the Manchester area to fit your fireplace who are Gas Safe and HETAS registered. Our recommended fitters have been fitting for 15 years to 25 years and are trusted by ourselves for their standard of work and all round professionalism. If you are not local to the Manchester area a list of qualified gas safe registered engineers can be found here http://www.gassaferegister.co.uk and a list of HETAS registered fitters for solid fuel fires can be found here http://www.hetas.co.uk/, always make sure the engineer has experience in fitting fireplaces for the best results. The main consideration when fitting a gas or solid fuel fireplace is the type and condition of the flue you have installed. It is essential to have a qualified local fitter survey the site before installing a solid fuel or gas fire to make sure it is suitable or to provide advice of any rectifications needed. This service is not compulsory and is just another option you have when buying a fireplace from us. We use a specialist private fireplace delivery agent for our original fireplaces and offer a UK wide delivery service. 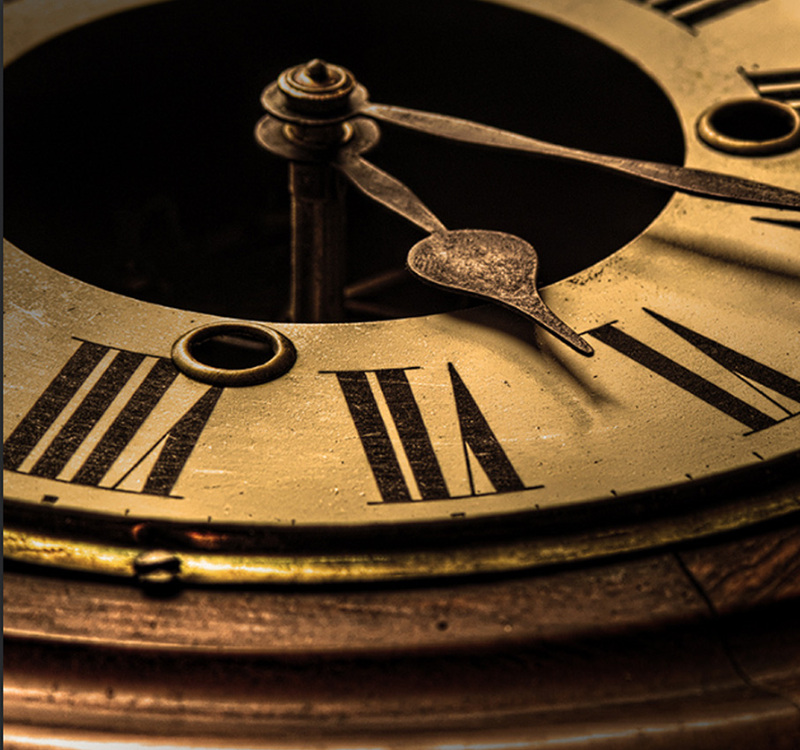 For up to date delivery times it is always best to contact us, delivery prices are listed on each product page. We also offer a local delivery service to Manchester and its surrounding areas via our own transport at a more competitive rate. All deliveries to uk mainland (exclusions apply) are charged at £85inc vat per delivery, Delivery and shipment can also be arranged to all non -uk destinations and internationally at competitve rates. Note following is None UK Mainland: Northen Ireland, isle of man (IM), Channel Islands (GY and JE), Scilly Isles (TR21), Western Scottish Isles (HSI-8), Orkney Isles (KW 15-17),Shetland Isles (ZE) and postcodes KW1-3, KW5-14, IV21-28 and PH31-44, EX, PL,TQ,TR. We accept all major Credit/Debit Cards, Cash, Bank Transfers and Cheques (5 days prior to delivery).